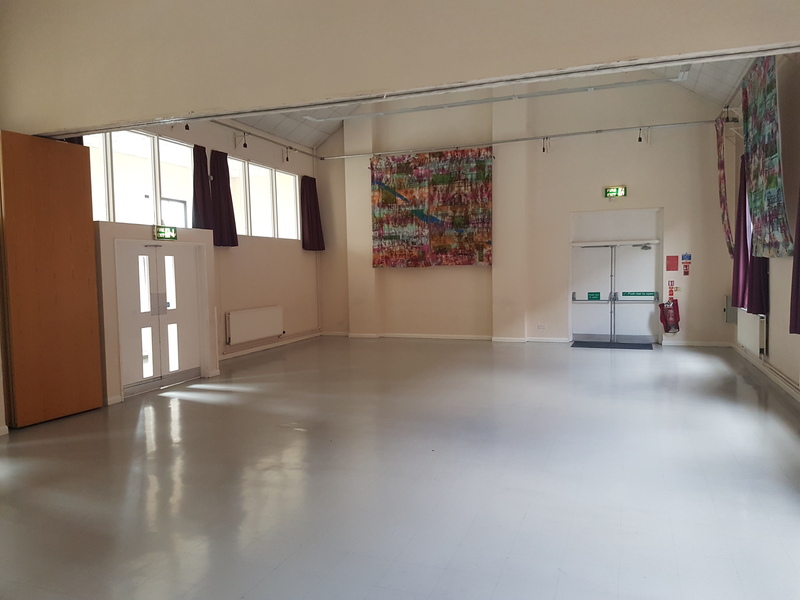 Originally built in 1890 and modernised and re-opened in 1993, The Old Bath House & Community Centre is a charming venue in the heart of Wolverton to the north of Milton Keynes. It’s ideally situated just a five-minute walk from Wolverton railway station. There’s a bus stop on the centre’s doorstep providing a regular bus service to Central Milton Keynes, and ample parking is available behind the building. Our beautiful main hall is perfect for functions of up to 150 guests standing or 100 seated. 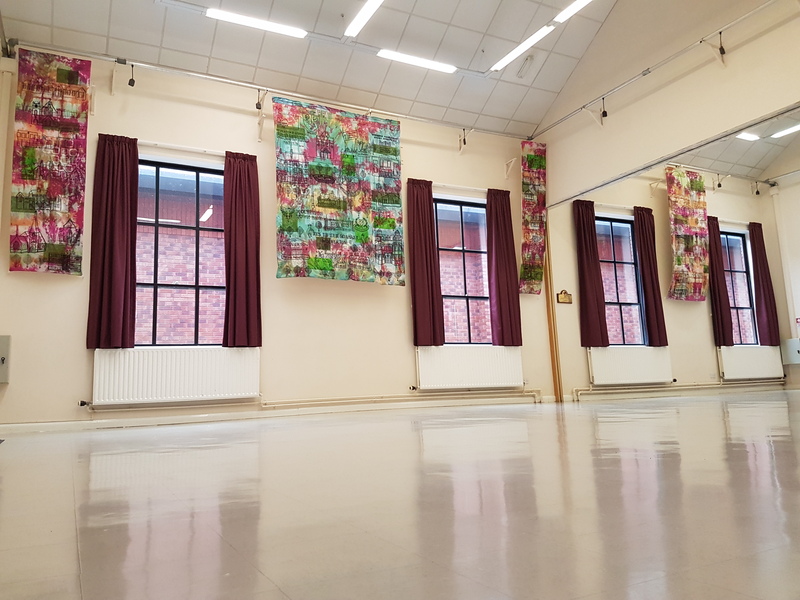 The room is very flexible and is available for adult and children’s parties, small concerts, fundraising events, arts performances and religious functions, for example. Please see below for details of all the rooms available for hire – Main Hall and Kitchen, Meeting Room, Dance Studio, Band Room. 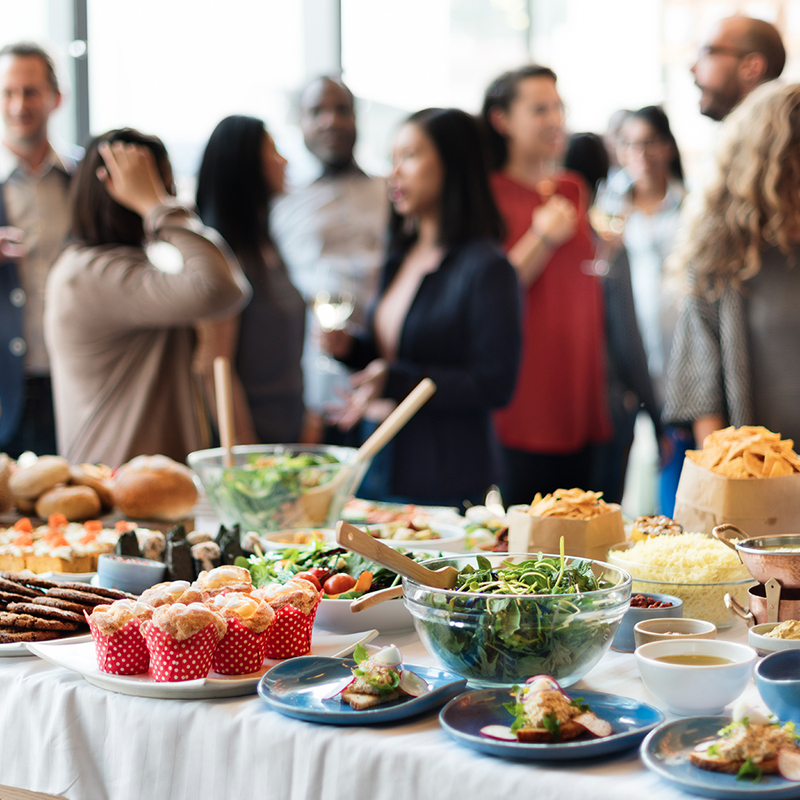 To print a booking form for private parties click here. If you’re considering hiring a room for a charity event, please see the information below. The Meeting Room offers an ideal space for meetings, training sessions and small conferences with a maximum capacity of 30 people. A projector screen is available as are tea and coffee-making facilities. Room hire £8 per hour. 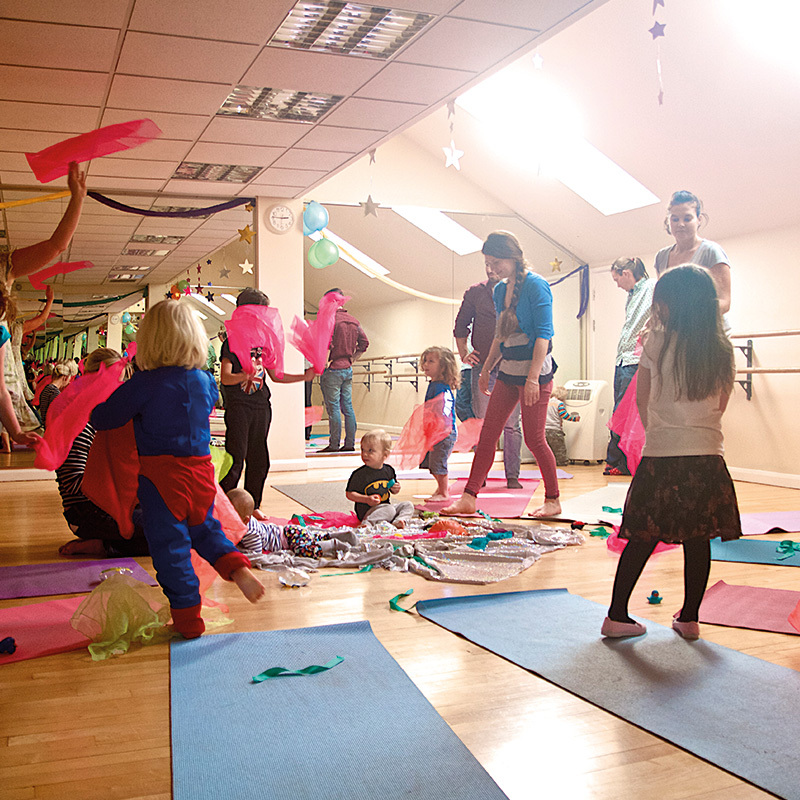 Our self-contained Dance Studio is light and airy offering a professional dance floor, full-length mirrors and balance barres. Air-conditioning is available. Room hire £8 per hour. Our large room on the lower ground floor is ideal for band rehearsals, musicians’ practice or small meetings. The band room has a maximum capacity of 15 people and has chairs, a small table and access to a self-contained kitchen area. Room hire £8 per hour. Our small meeting room on ground floor is ideal for meetings of 6 people and a maximum of 8. A conference table, comfortable chairs and a whiteboard make it ideal for committee meetings, interview space, castings or simply quiet office space. Room hire £8 per hour. Hiring the main hall and kitchen for a weekend evening function is from 5pm to midnight, including setting up the event and any clearing up afterwards. We ask that all music is turned off at 11.30pm out of respect for our neighbours. The hirer is required to tidy and clean the main hall and kitchen before departing and put all rubbish out in the bins in the car park. Cleaning equipment is provided. Any damage must be paid for by the hirer. 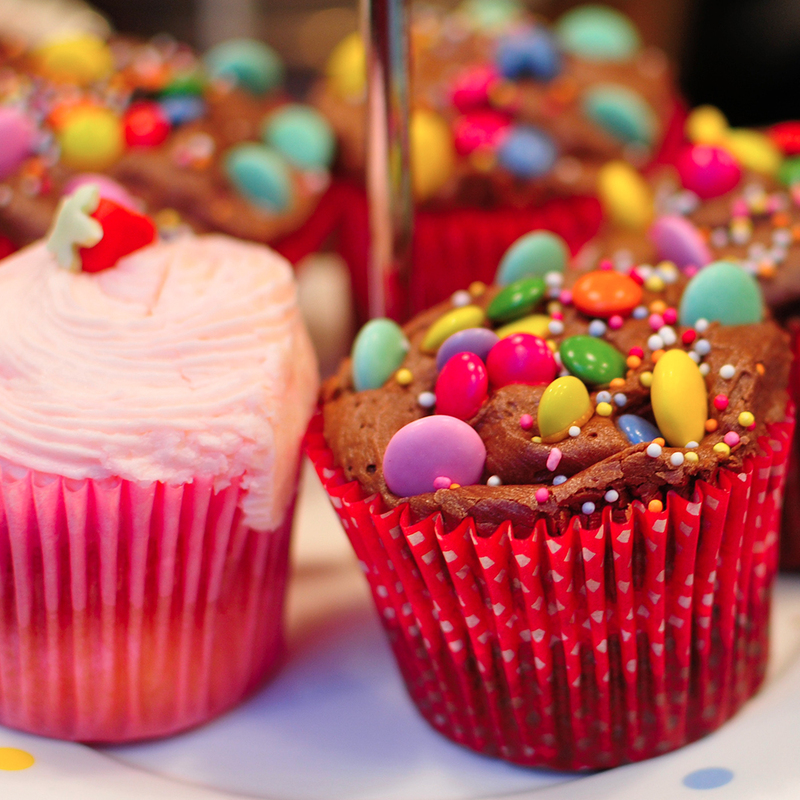 Hiring the main hall and kitchen for a children’s party provides three hours, including setting up the event and any clearing up afterwards. The hirer is required to tidy and clean the main hall and kitchen before departing and put all rubbish out in the bins in the car park. Cleaning equipment is provided. Any damage must be paid for by the hirer. Rooms for events that are raising funds solely for charitable purposes are offered at discounted rates. If you’re planning a charity event, please email OLDBATHHOUSE@GMAIL.COM with the full details and we’ll quote you a hire price. The main hall is perfect for large groups. It is available for private hire (e.g. 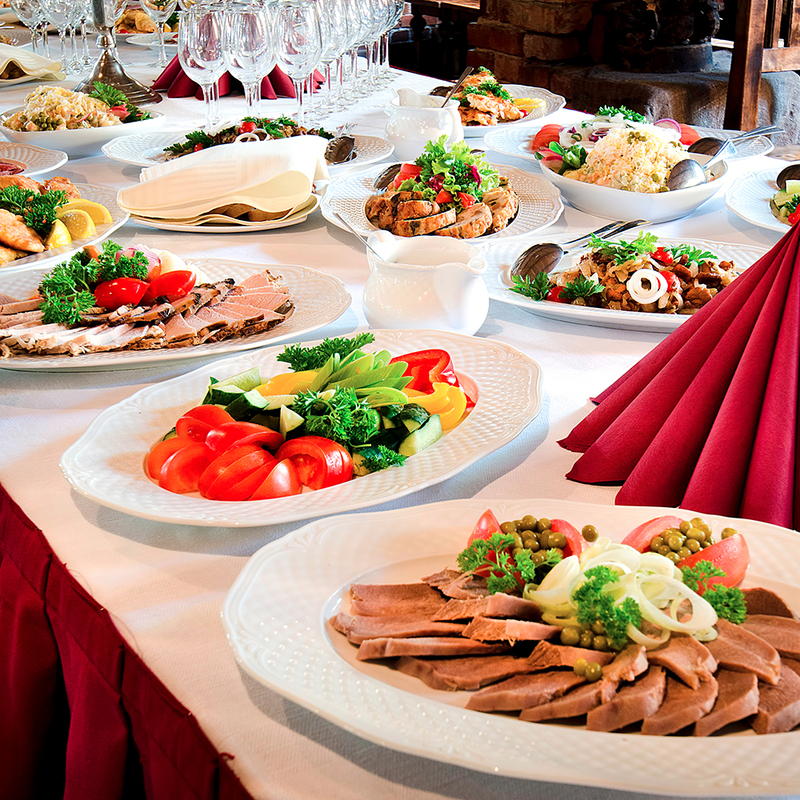 birthdays, wedding receptions and other celebrations) with a maximum capacity of 200 people. The Hall comes with a fully equipped kitchen and serving hatch. The Meeting Room offers an ideal space for meetings, training sessions and small conferences with a maximum capacity of 30 people. A projector screen is available as are tea and coffee-making facilities. 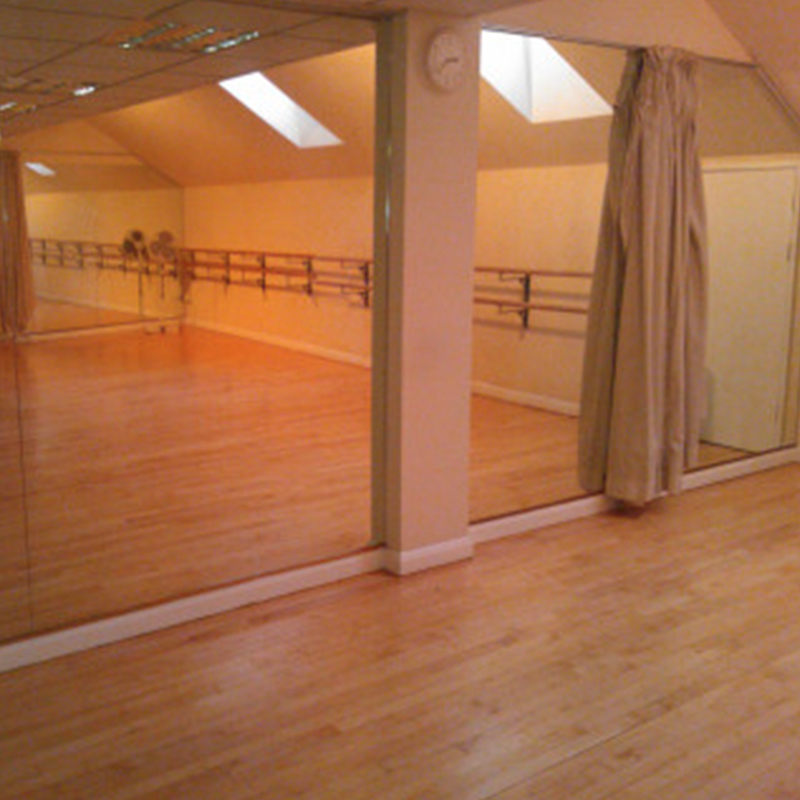 Our self-contained Dance Studio is light and airy offering a professional dance floor, full-length mirrors and balance barres. Air-conditioning is available. Our large room on the lower ground floor is ideal for band rehearsals, musicians’ practice or small meetings. 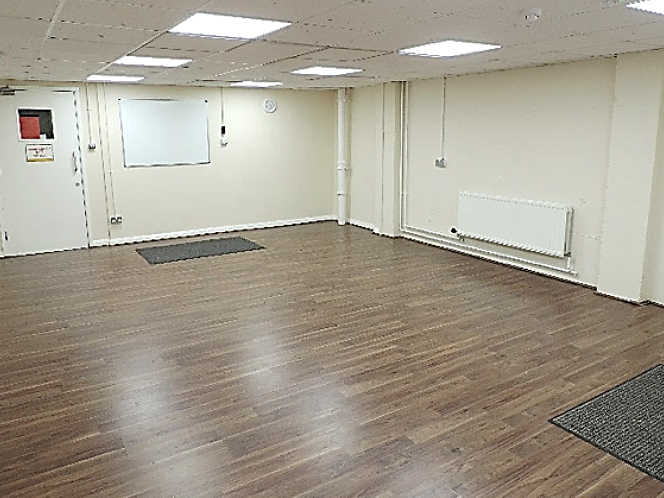 The band room has a maximum capacity of 15 people and has chairs, a small table and access to a self-contained kitchen area. 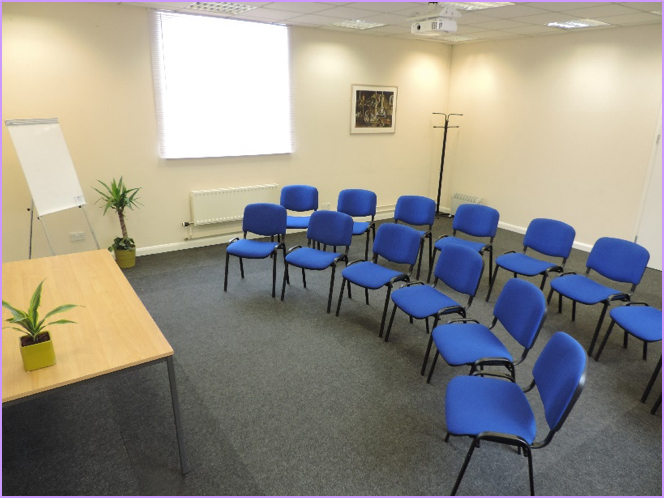 Our small meeting room on ground floor is ideal for meetings of 6 people and a maximum of 8. 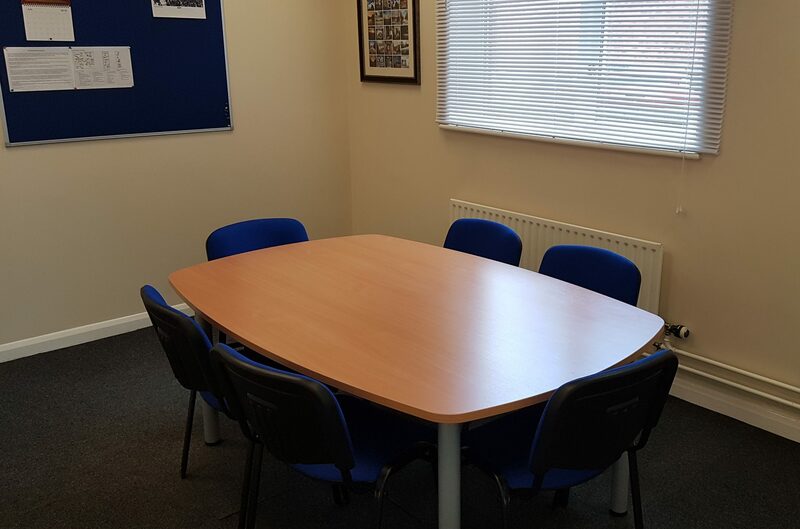 A conference table, comfortable chairs and a whiteboard make it ideal for committee meetings, interview space, castings or simply quiet office space.